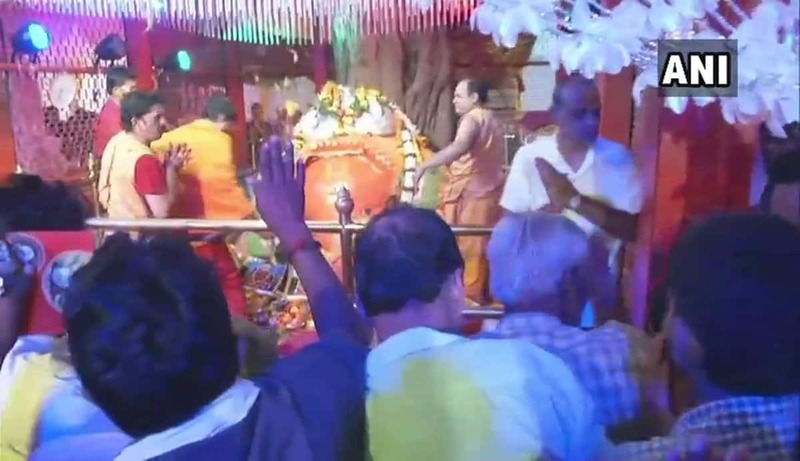 The Ganesh Chaturthi celebrations have begun and people are engrossed in festivities. 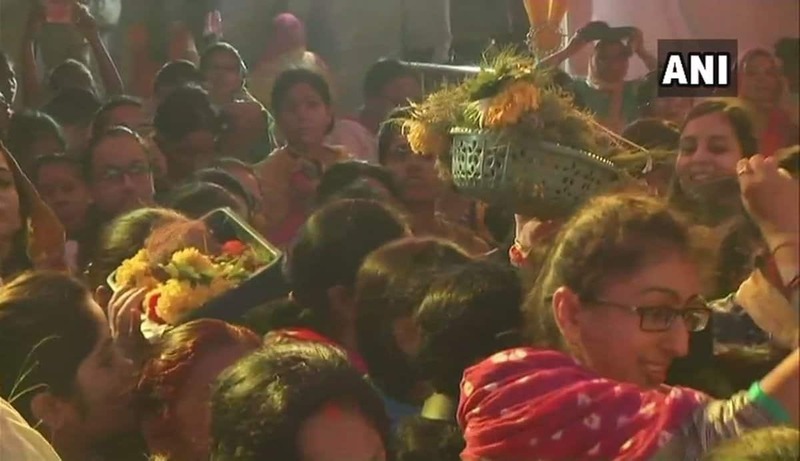 The festival marks the birth of Lord Ganesha, son of Shiva and Goddess Parvati. 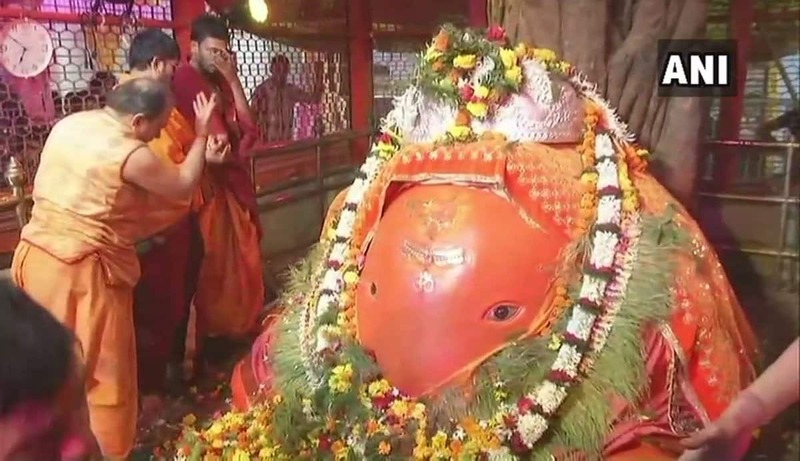 In the state of Maharashtra, Ganesh Chaturthi is one of the biggest festivals. 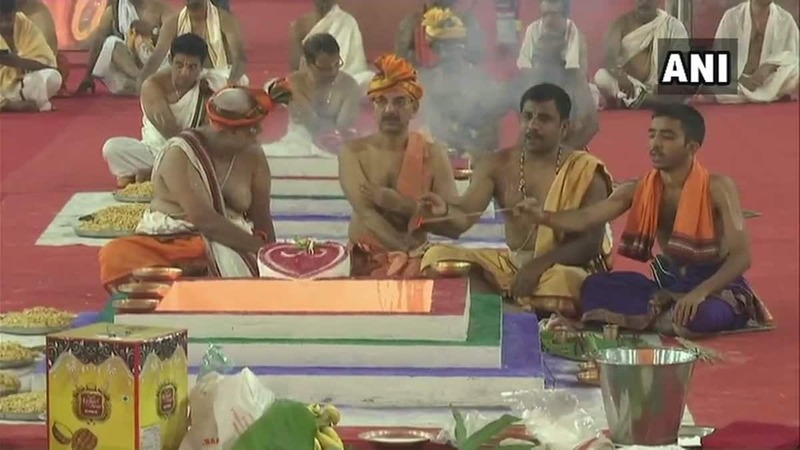 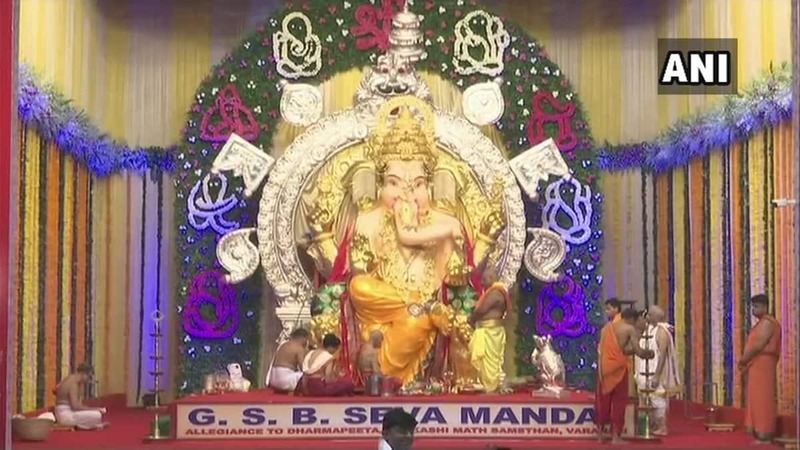 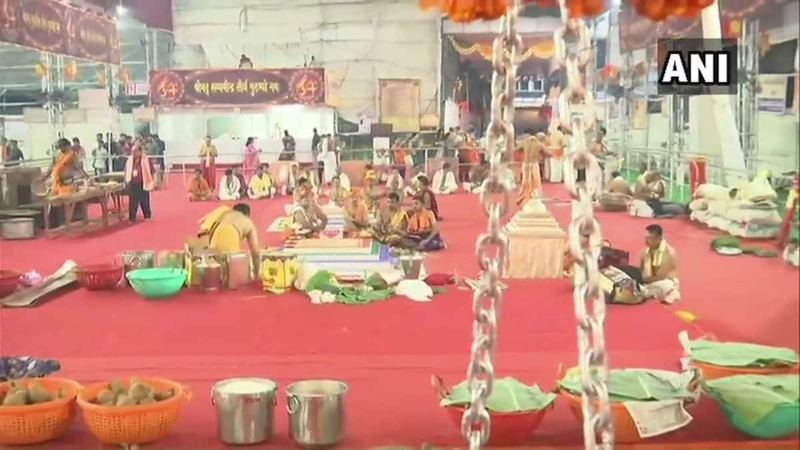 Here are visuals from the GSB temple in Wadala, as shared by news agency ANI on Twitter.